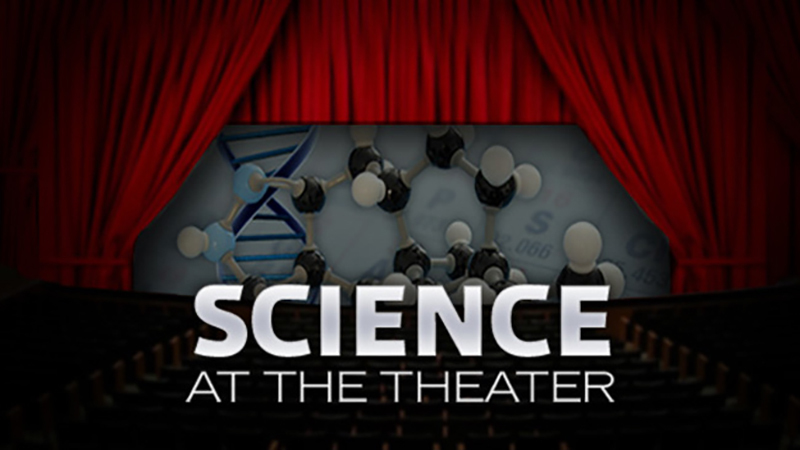 Find out how scientists dive into the big questions that drive their research in two video presentations from Lawrence Berkeley Lab’s Science at the Theater. 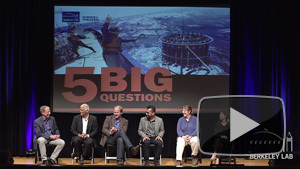 In this presentation, scientists explore the following questions: Is learning about dark energy going to get us anywhere? When I’m a scientist in 10 years, what will I be able to see with an electron microscope that you can’t see now? Is it possible to power all of San Francisco on ocean wave energy? Is climate change going to kill all the forests in California? What can a tabletop accelerator do that a big one, like the LHC, can’t do? In this presentation, scientists explore the following questions: What causes age-related disease? How can we see radion and how harmful is it? Do insects contain the secrets to sustainable food and energy production? Do we need math to blow up a star? Is sustainable urban food production possible? 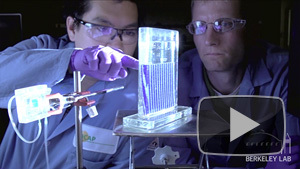 Browse more videos from Science at the Theater to get all the latest research from Lawrence Berkeley National Lab and explore cutting edge science with leading scientists. Where do technology innovations come from? We associate revolutionary inventions like the light bulb with their inventors, attributing the solitary genius of people like Thomas Edison with the production of something that has changed society. Professor Andrew Hargadon of UC Davis challenges this view of innovation, in the hopes of demystifying the cumulative process of modern inventions. With increasing demands for more, faster solutions to the environmental and social dilemas of today, Hargadon explores the history of the light bulb’s invention in order to reveal the distorted way that the public construes the process of innovation. 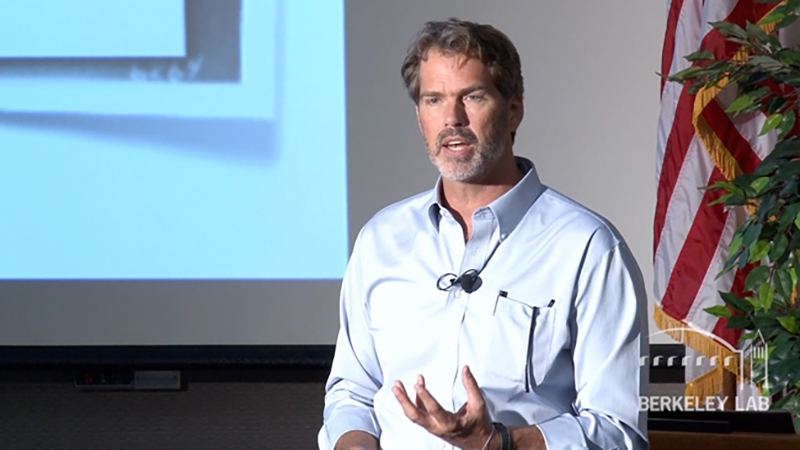 Lawrence Berkeley National Laboratory presents Hargadon’s talk “Long Fuse, Big Bang: Thomas Edison, Electricity, and the Locus of Innovation” which goes to show that innovation might not work the way you think it does. 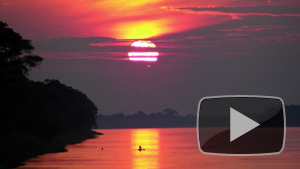 For more videos from Professor Hargadon, click here. Imagine a voice reaching across more than a hundred years to whisper right into your ear. What if this voice belonged to a significant historical figure who, until now, had remained mute to the generations that followed? That’s exactly what a team of digital restoration experts and physicists, including Lawrence Berkeley National Laboratory‘s Carl Haber, did when it melded science with high-resolution digital restoration techniques to turn back the sands of time and restore the voice of Alexander Graham Bell from a previously unplayable recording. The restoration process will lead to the recovery of many fragile recordings, allowing us to form a deeper connection to history. Carl Haber and his colleagues at the UC-operated Berkeley Lab have been plugging away at their technique to bring century-old recordings of music and spoken word from the Library of Congress back to life. You can learn all about the science behind this amazing process from Haber himself in these two UCTV videos from 2005 and 2009.